We asked the kids at the Barça soccer schools around the world who they think will lift the Russia 2018 trophy. And who will be the top goalscorer and the player of the tournament? Let's find out what they think! 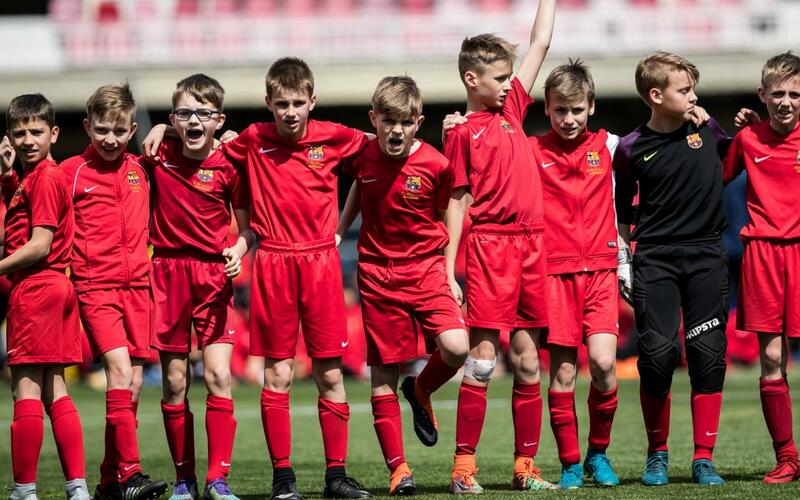 Everyone has their favourite to win the World Cup, and we thought we’d ask the youngsters at the different FCBEscola soocer schools around the world who they think is going to win the trophy. And who will be the top scorer? And the player of the tournament? Watch the video to find out how they answered!